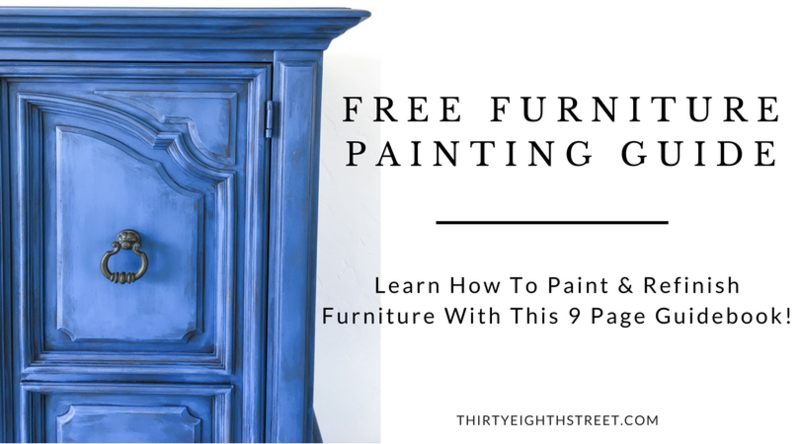 Learn how to use Unicorn SPiT™ Stain PLUS see 15 Unique Furniture Projects refinished in Unicorn SPiT™! Let's take a break from talking about paint for a minute. Let's talk spit. Cowboys & ranchers do it. Athletes & coaches do it. Personally, I think its kind of gross. But, if you add the word Unicorn in front of it... it becomes a real game changer. Disclaimer: Unicorn SPiT™ provided me with Unicorn SPiT's Gel Stain and Glaze in One™ to try. However, all of my opinions are honest and 100% my own. What is Unicorn SPiT™? Artists are playing with it. DIY-ers are creating with it and furniture enthusiasts can't get enough of it! Unicorn SPiT™ stain is a vibrantly colored wood stain that is COLORFUL non-toxic, and water based. One of the best things about it? It doesn't smell like a stain, it smells like Jasmine! That's right, Unicorn SPiT™ actually makes you smell good! How Do You Use Unicorn SPiT Stain? You can apply it with a paintbrush, syringe, a roller brush or with your very own hands! Unicorn SPiT's beautifully vibrant colors soak deep into the wood grain and when you combine multiple colors together, you can create GORGEOUS three-dimensional effects that would take hours to replicate with other products. It makes you look like a master artist and all you did was, well... spit! 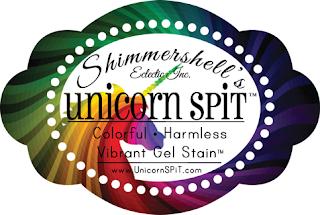 Michelle Gordon is the creator and founder of Unicorn SPiT™ and has created some amazing techniques using this vibrant color stain. 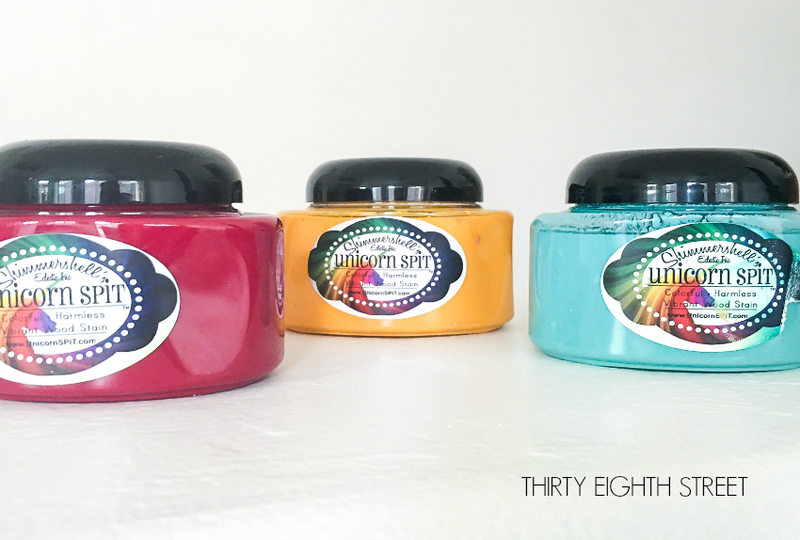 You can use Unicorn SPiT as a stain, paint or glaze! Specific directions for each of these techniques can be found HERE. Whatever method you use to add dimension, vibrant art and unique results to furniture and DIY projects, be sure to use only oil based top coats to seal the Unicorn SPiT™ with. 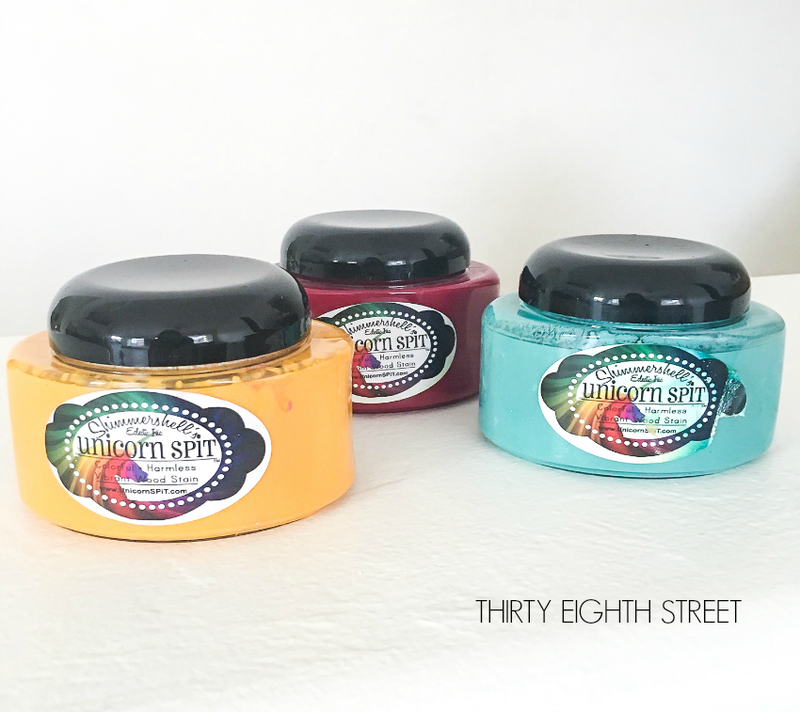 FamoWood Glaze Coat are all great top coat choices when you're working with Unicorn SPiT™! Where Can I Buy Unicorn SPiT™? You can purchase Unicorn SPiT at retailers or here on Amazon! You can buy colors individually or you can purchase Unicorn SPiT colors in sets. This set RIGHT HERE is highly rated because it gives you 10 different 8 oz. vibrant colors! I personally love the colors Phoenix Fire, Pixie Punk Pink, Zia Teal and Blue Thunder because when you mix them together, they make for a really pretty sunset. This month's FAb Furniture Flippin' Contest is sponsored by Unicorn SPiT™. Contestants are transforming everyday furniture pieces into statement pieces and beautiful works of art using bold colors, patterns and variety of techniques using Unicorn SPiT™ colored stain. 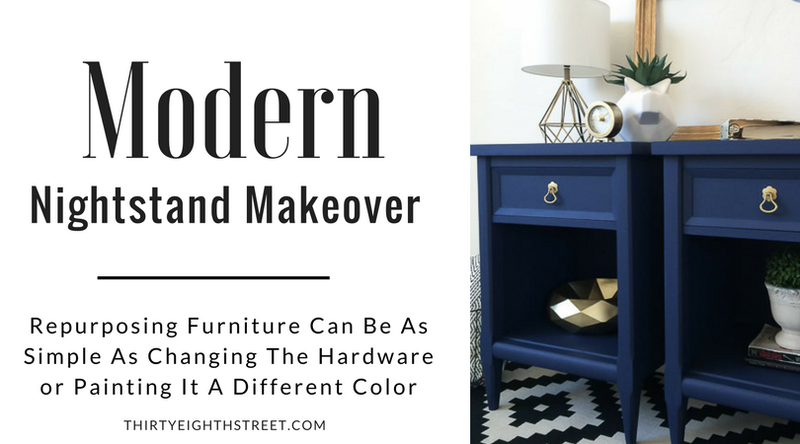 The submissions are in and it's time to share their colorful furniture makeovers! If you don't have time to see them all, pin this post HERE now so you can check it out later! Below you'll find 15+ Unique Furniture Makeovers all using Unicorn SPiT™! CLICK HERE TO SEE 15+ Unicorn SPiT FURNITURE MAKEOVERS!